Qualitative model of lamium with stones. The models is suitable for decoration and landscape design. 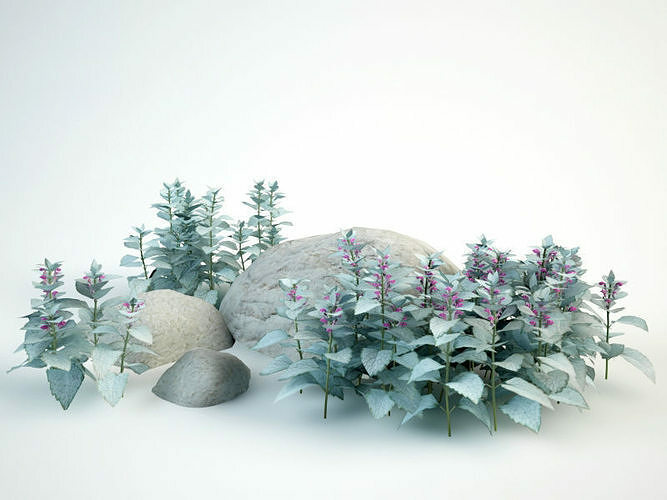 In the scene there are 3 bushes of lamium. Models include all textures.